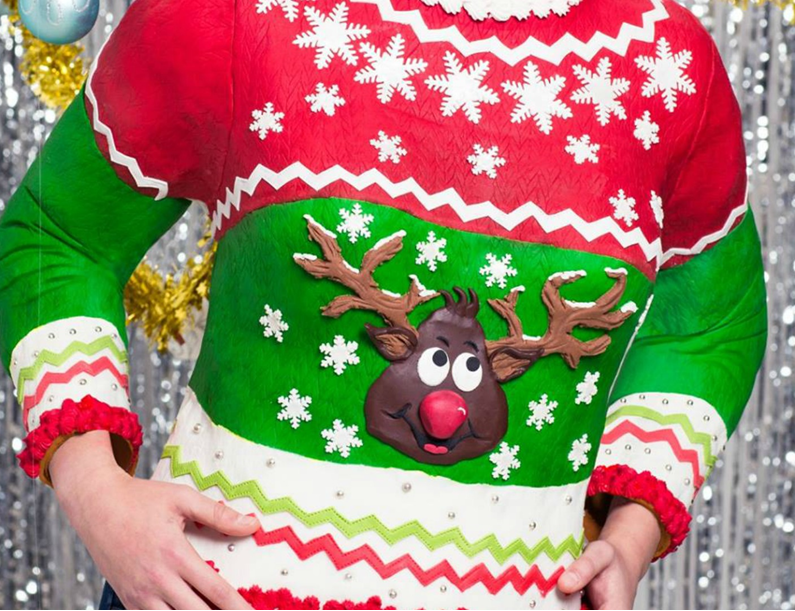 Get into the spirit of Christmas by wearing a festive jumper on Friday 15th December. Each year staff and visitors to the hospital put on their wooly xmas pully to raise funds for Bay Hospitals Charity. Get a jumper and get involved. Contact Bay Hospitals Charity to register. Donations can be made online: www.justgiving.com/bhc or you may like to take a Penny Pot to fill over the festive season.